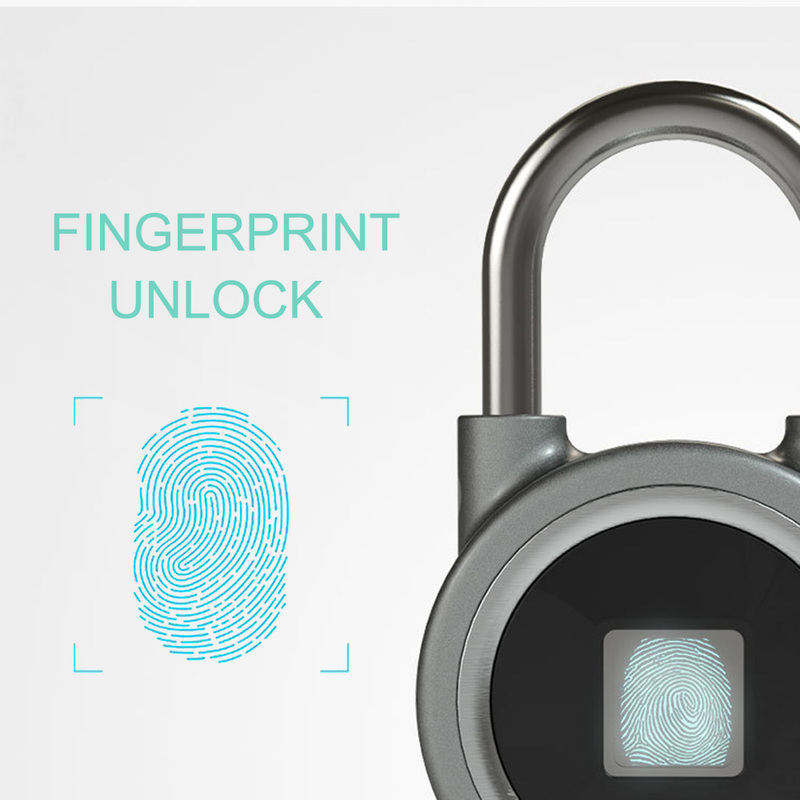 Biometrics is fast becoming the industry standard for security. 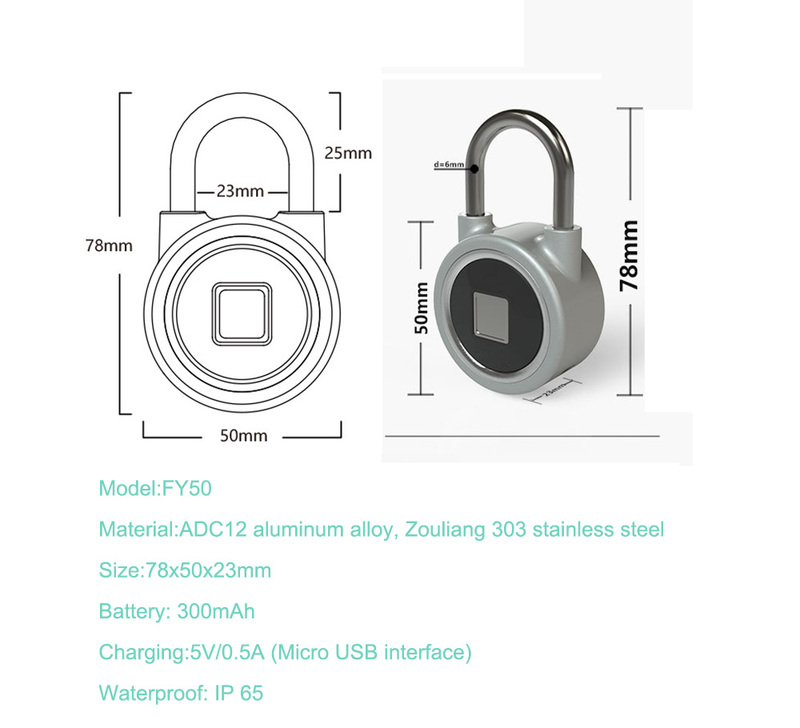 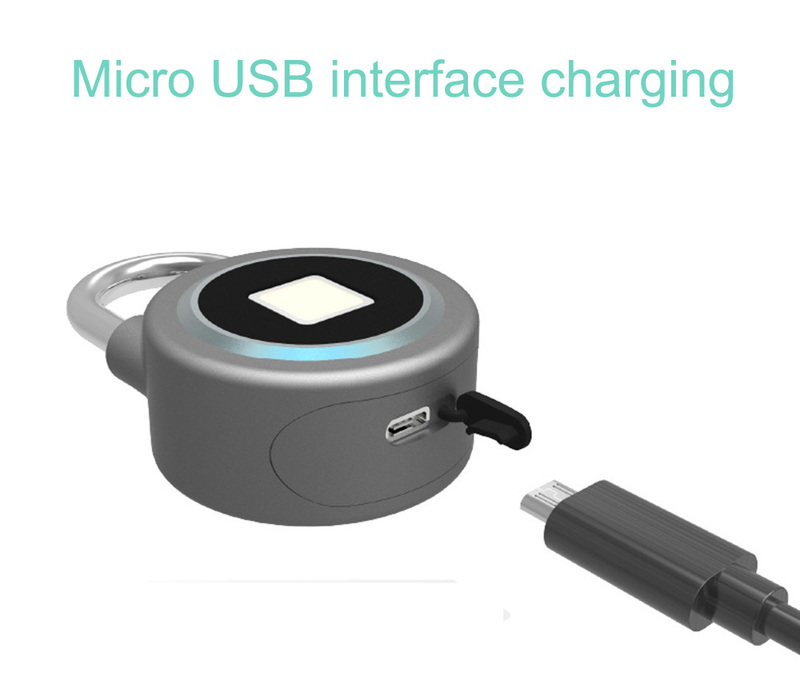 the technology has been refined to such a miniscule scale that it is now possible for you to get a padlock which needs a key that you always have with you. 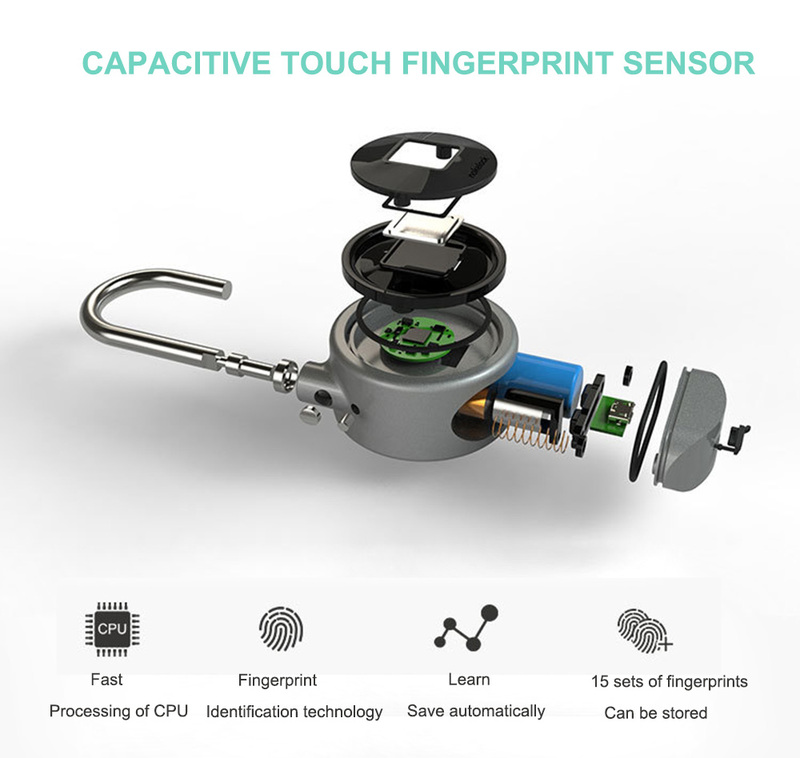 Your Fingerprint. 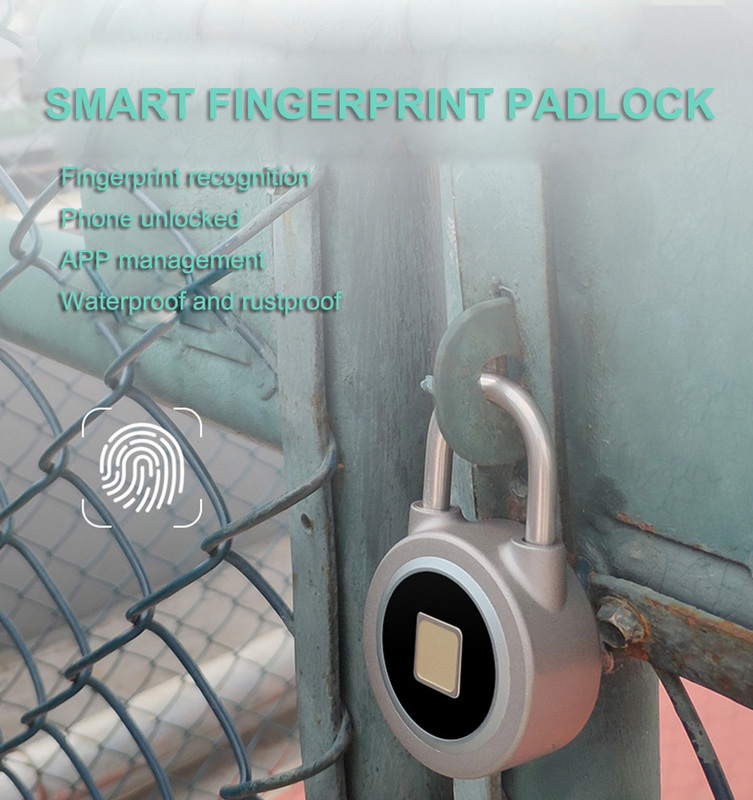 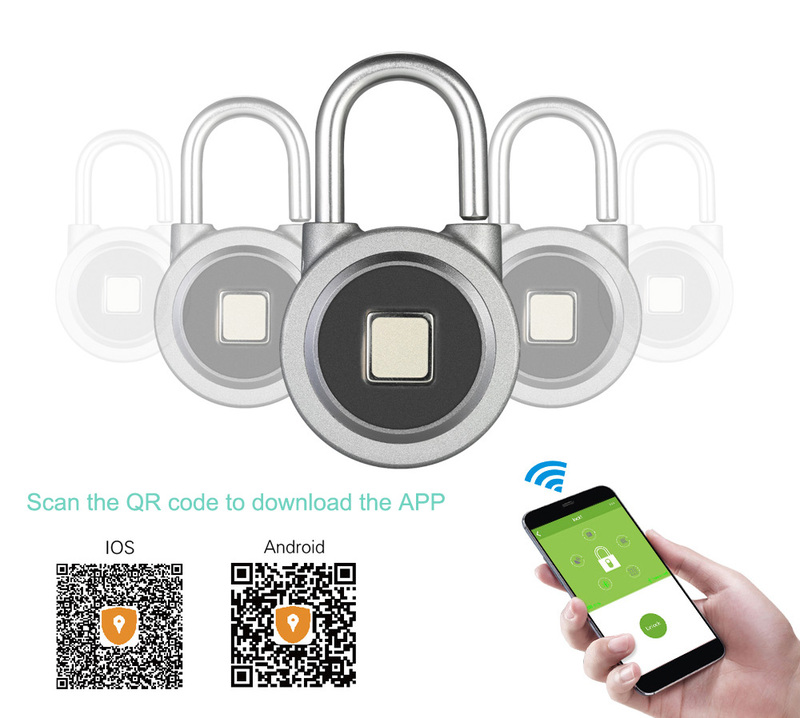 Introducing the Fingerprint Scanning Smartlock! 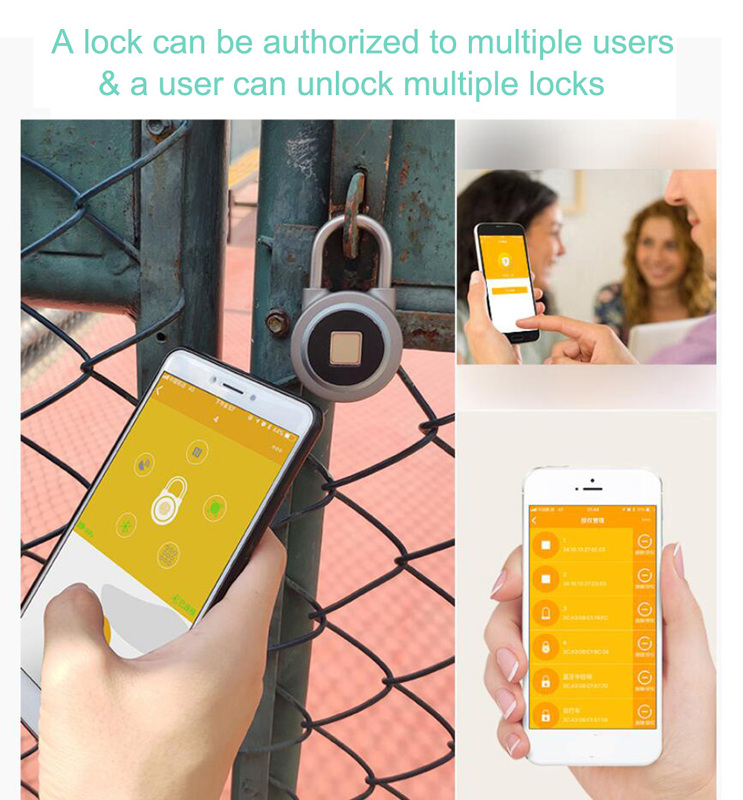 It needs no complex combinations, no keys, nor does it need phone apps to access it. 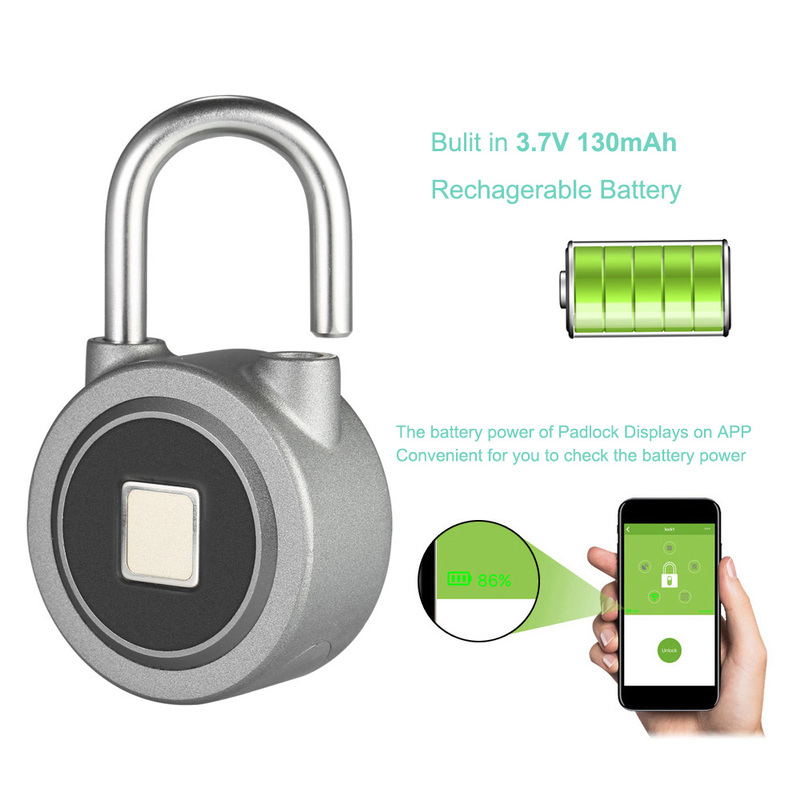 Making it completely secure against hacking, bumping, and lockpicking. 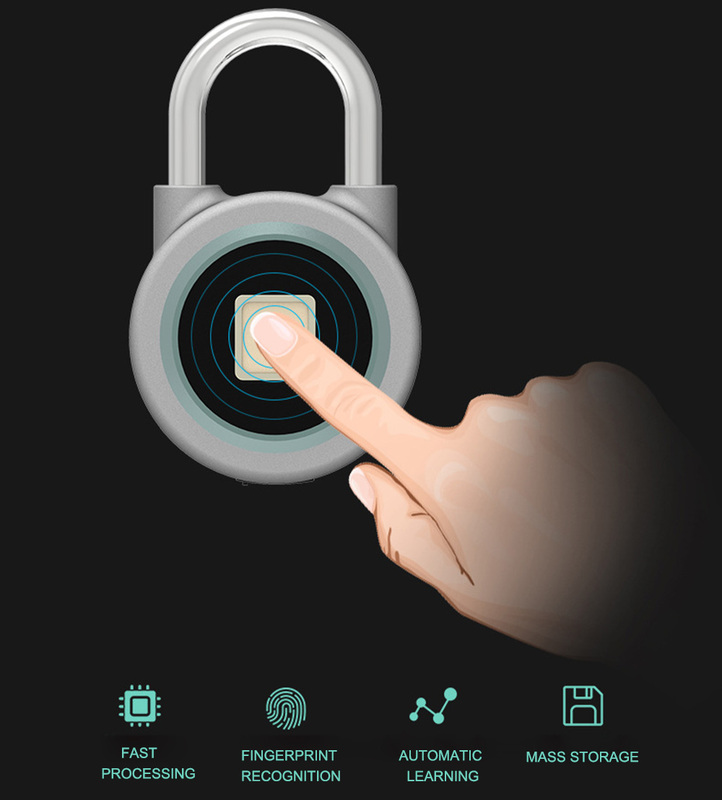 The Fingerprint Scanning Smartlock’s sensitive scanning technology will grant you access with just a tap in a second. 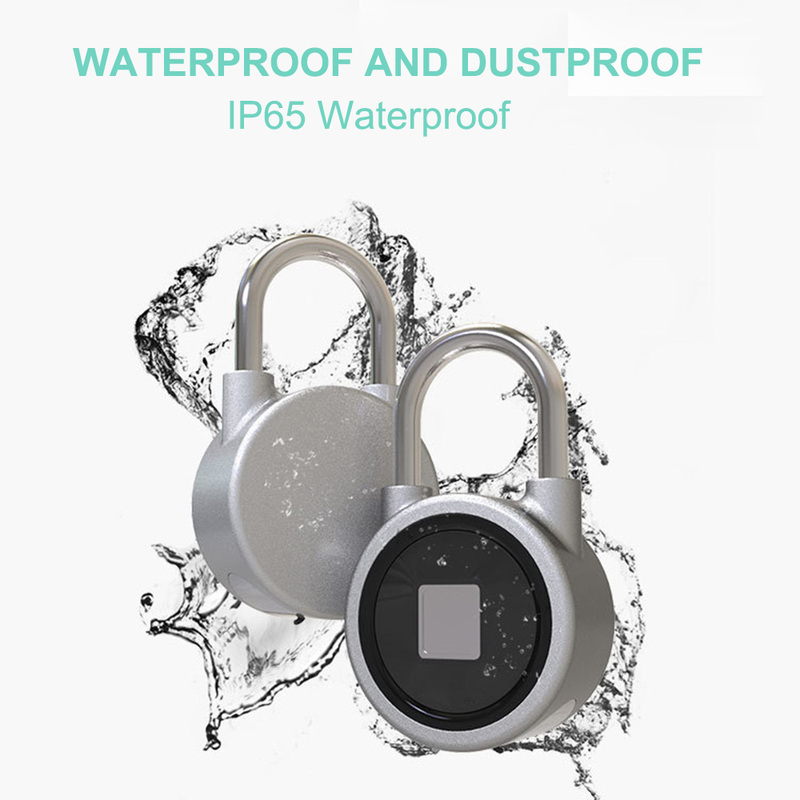 It’s durable construction materials not only ensures that it can stand up to brute force, but it also means it can withstand harsh conditions outdoors. 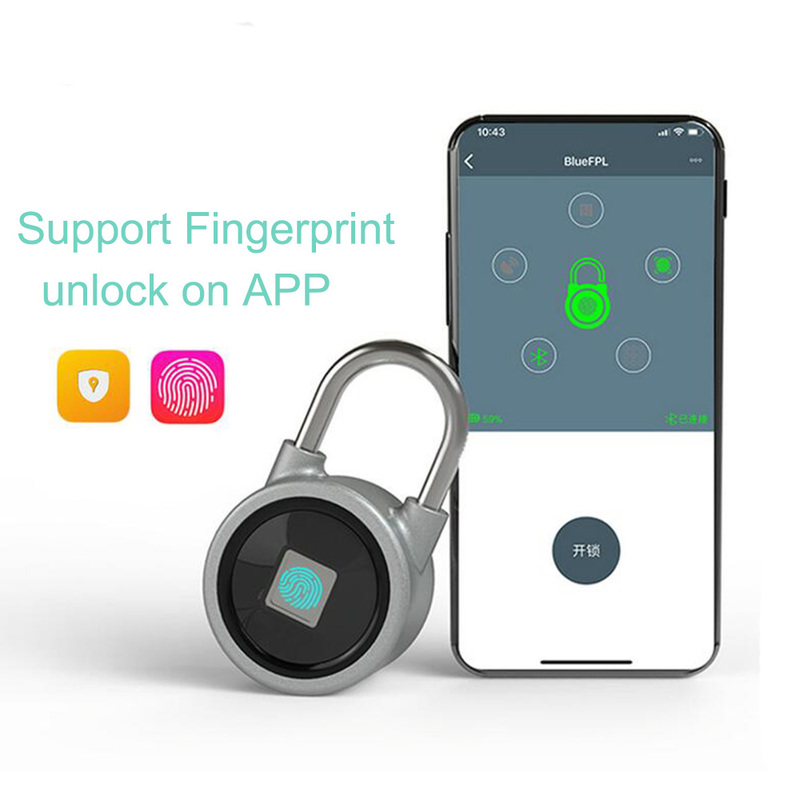 With its multi-user functionality, the Fingerprint Scanning Smartlock is an inexpensive device for securing rooms or cabinets with limited access privileges. 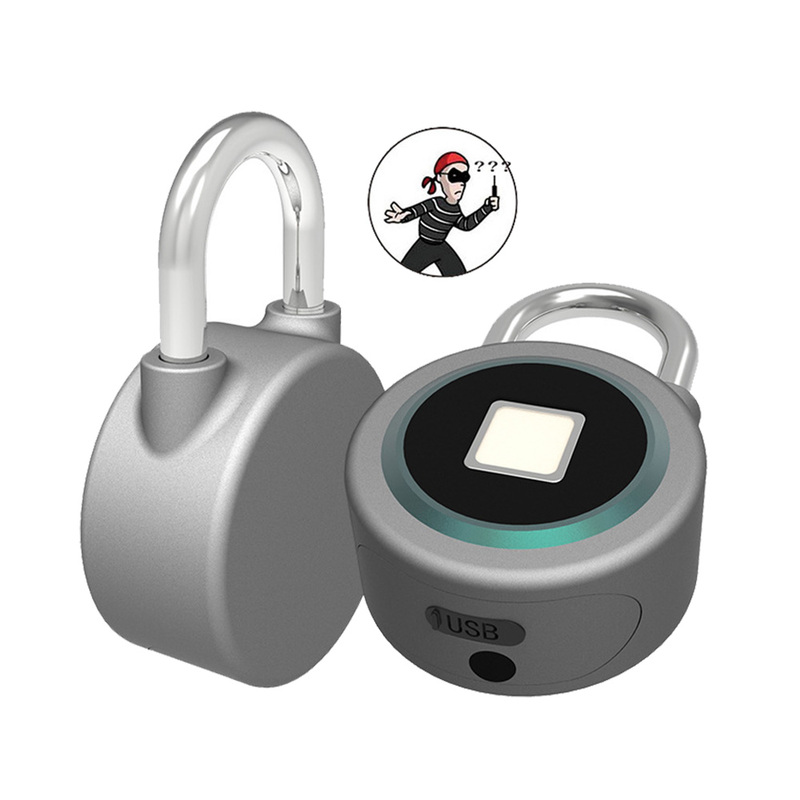 It is a great gift for travelers, gym buffs,students and many more! 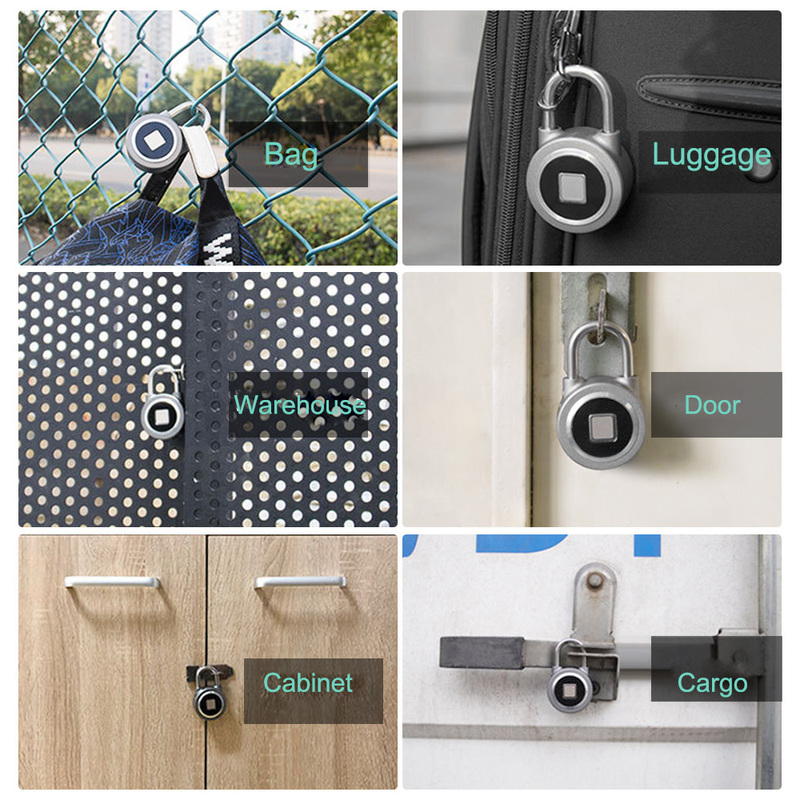 You never have to remember complex combinations, worry about losing your keys, nor worry about the lock getting picked ever again! 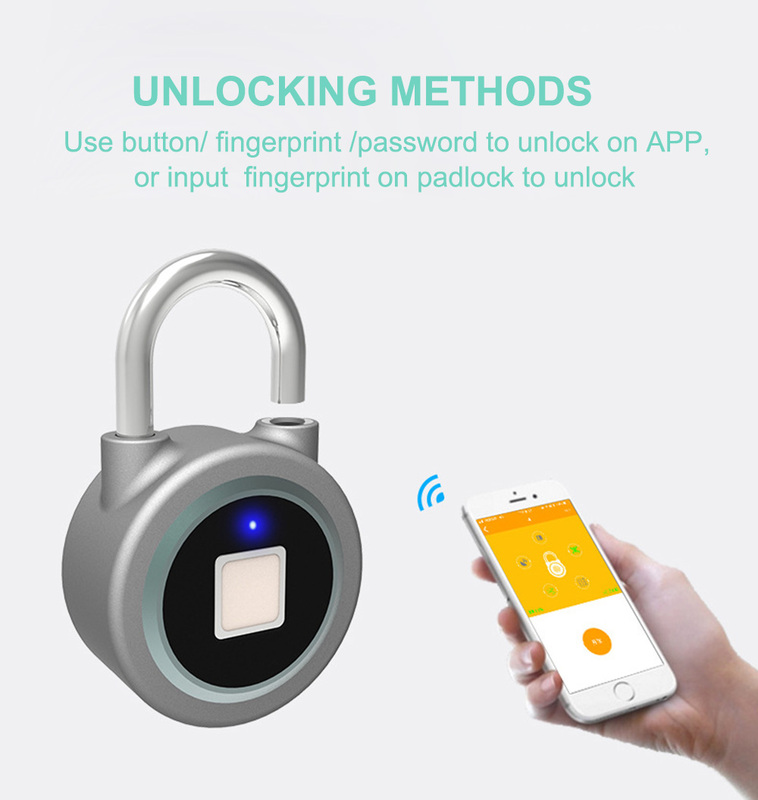 Get your Fingerprint Scanning Smartlock NOW!! 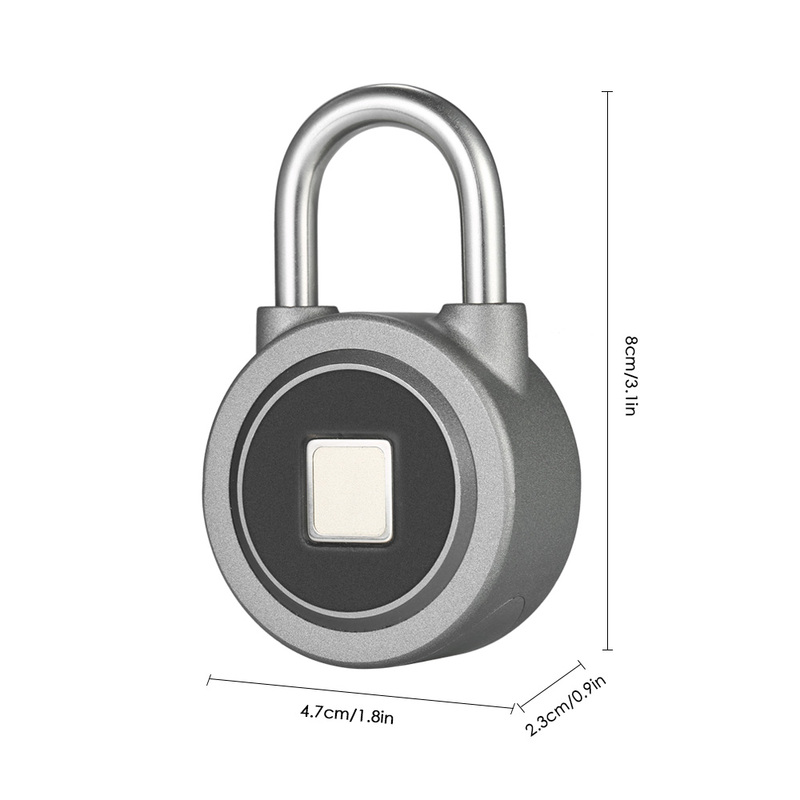 Wide Application: perfect for doors, cabinets, bikes, backpacks, storage lockers, etc.